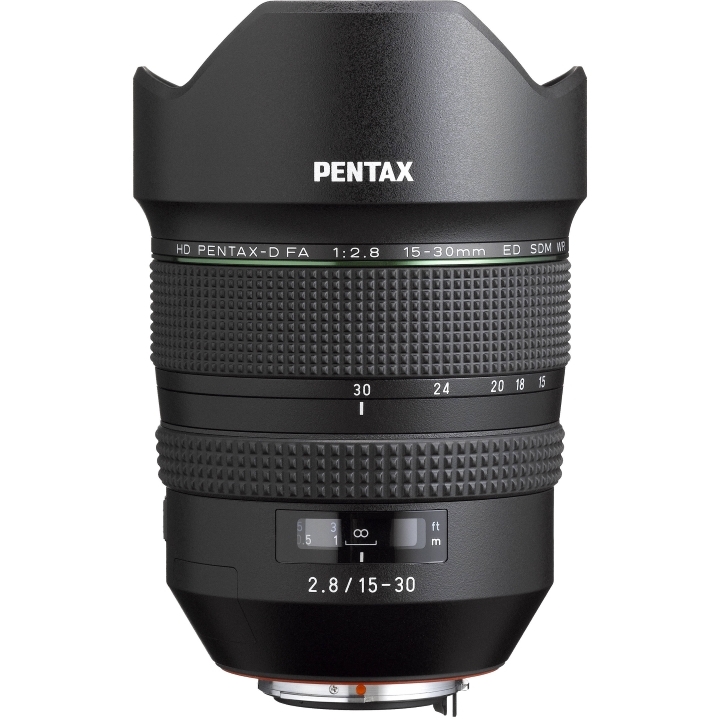 The HD PENTAX-D FA 15-30mm F2.8 ED SDM WR, when mounted on the PENTAX K-1 camera body, covers a focal-length range from 15mm ultra-wide-angle to 30mm wide-angle. With its exaggerated ultra-wide perspective and high-resolution imaging power, it captures dynamic, sweeping views of subjects, making it an ideal choice for landscape photography. 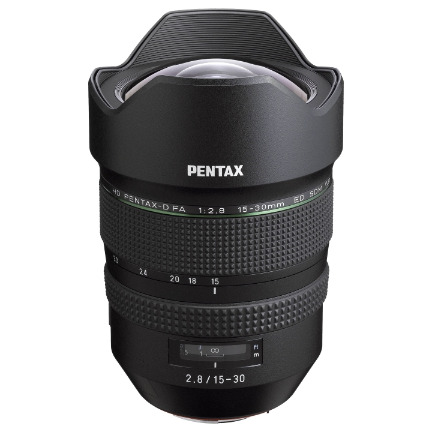 Treated with PENTAX-developed HD Coating, the lens produces well-defined, fine-detailed images with ample light levels even at the edges of the image field, while effectively reducing distortion and chromatic aberration. When mounted on the PENTAX K-1 full-frame digital SLR camera body, the lens provides an ultra-wide-angle focal-length coverage from 15mm to 30mm. Its exaggerated perspective helps the photographer produce spectacular landscape photographs. 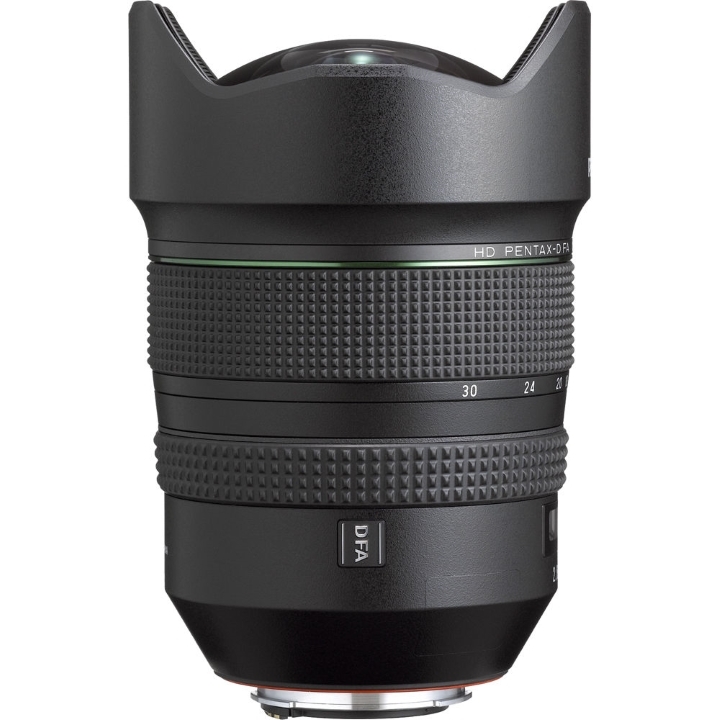 With a 30mm focal length at the telephoto end, the lens is also well-suited to portrait and street photography. 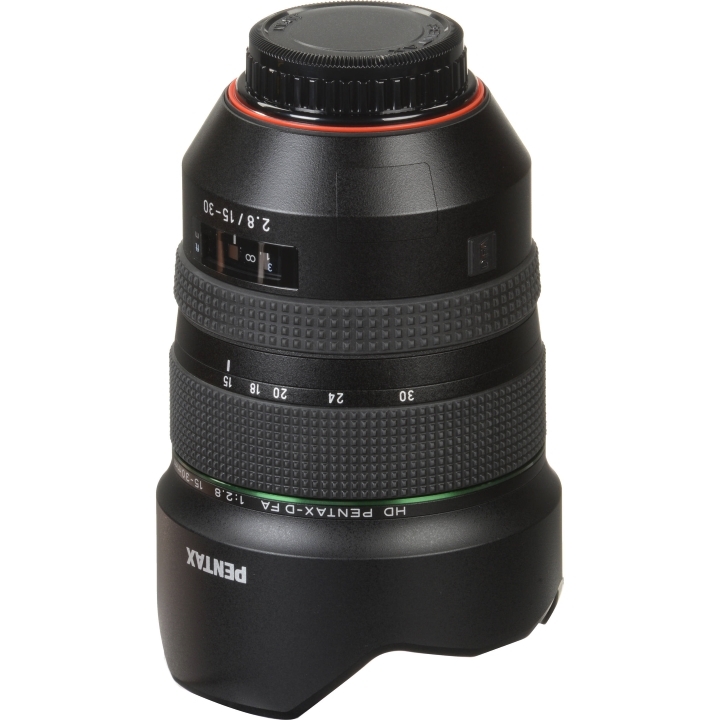 The zoom lens incorporates three ED (Extra-low Dispersion) glass optical elements and three aspherical optical elements in its 18-element, 13-group optics to deliver high-resolution images rich in contrast even at the edges of the image field, while effectively minimizing distortion and chromatic aberration..
With a maximum aperture of F2.8 over its entire zoom range, this lens is versatile enough to be used for many different subjects and scenes, ranging from sweeping landscapes to nightscapes and starry skies. Despite its ultra-wide-angle perspective, it captures subjects with beautiful soft bokeh (defocus soft blurring effect on the background). 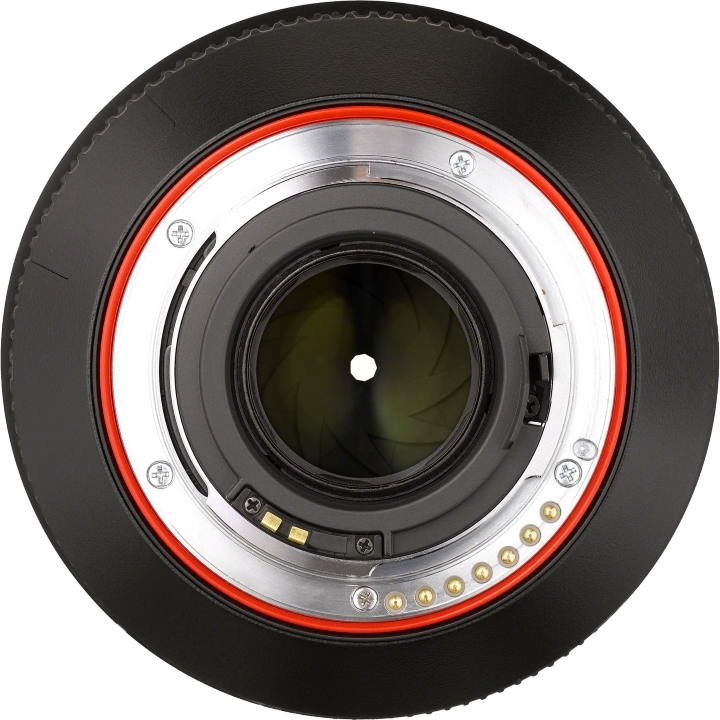 With a minimum focusing distance of just 28cm, this lens can capture subjects with a well-defined sense of depth. 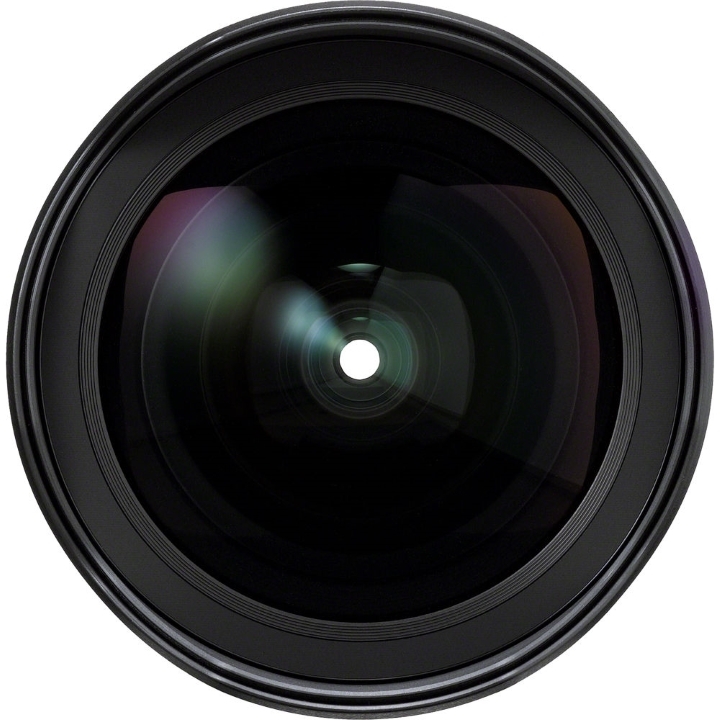 The lens is treated with high-grade, multi-layer HD (High Definition) coating. Compared with conventional multi-layer coatings, this PENTAX-original coating assures higher light transmittance and less reflection to deliver bright, high-contrast images free of flare and ghost images, even under demanding lighting conditions such as backlight. ・Rounded diaphragm with nine blades produces a smooth, beautiful bokeh (defocus) effect, while minimizing the streaking effect of point light sources.